NZEI Nelson Primary Teachers co-ordinator Stacey Ashley. Photo: Kate Russell. Unanswered teacher job adverts and desperate pleas for relievers are hitting Nelson schools hard, as teachers continue their battle for better conditions. The region’s 500 primary and intermediate teachers and principals are preparing to walk off the job next Thursday as part of a week of nationwide rolling strikes. The Nelson strikes will fall on November 15. On Monday, NZEI and the Ministry entered “urgent” bargaining. As of time of publication, no new offers are on the table to address either pay or time. NZEI have lodged claims for a 16 percent pay rise and employment of a special educational needs coordinator. After the first strike, the Ministry offered 9.3 percent over three years across the board. 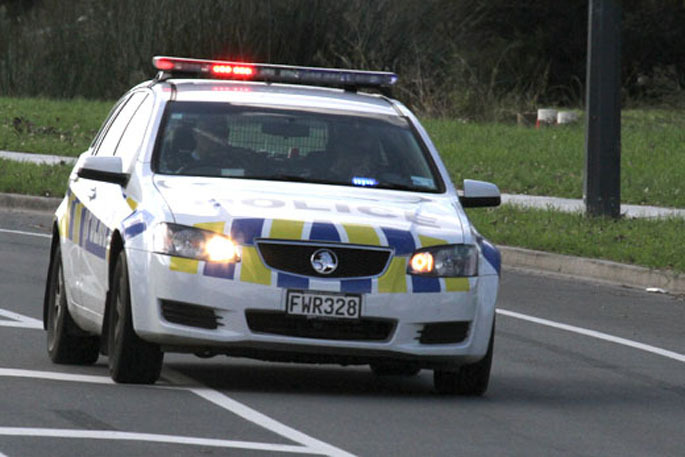 NZEI Nelson Primary Teachers co-ordinator Stacey Ashley says time is running out. 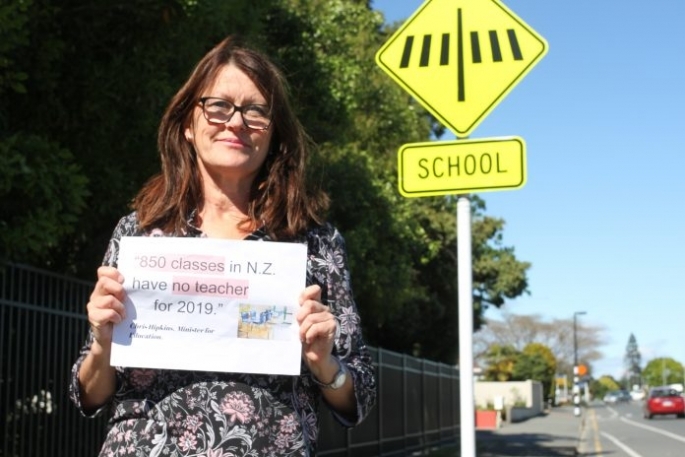 “Chris Hipkins announced that 850 classrooms will not have teachers next year at this stage, and it’s happening in Nelson. “There have been schools here that have advertised jobs and have had no applicants." “One local principal rang a 76-year-old to plead for them to do some relieving recently. That is how dire the situation is,” she says. Stacey says teaching is “a heck of a complex job to be launched into” and, with many teachers heading for retirement, a big pay jolt is needed to attract and retain people in the profession. “For those starting out in teaching, some have two or three jobs, some of them never get to the staff room for lunch and most are back-to-back running around all day with parent meetings, staff meetings and syndicate meetings. There’s the late-nights and running on minimal sleep. Every weekend you spend a full day preparing for the next week,” she says. On Sunday, the Government announced it will fully fund the equivalent of 600 learning support coordinator positions in 2020, which Stacey says is a “big win”. There will be a rally at the Trafalgar Centre on the Nelson strike day and the wider community are welcome to come to the grass area at 10am.